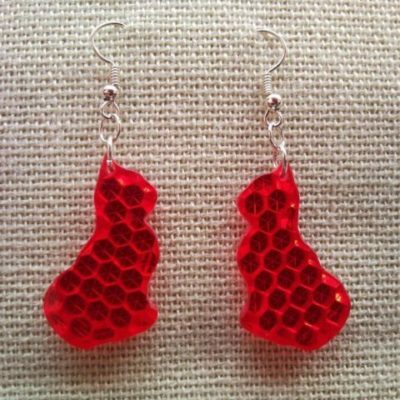 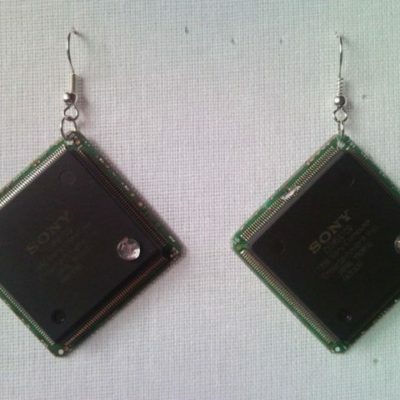 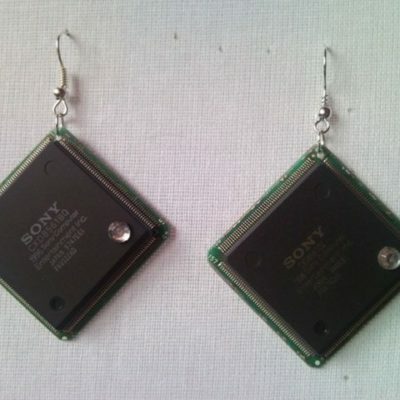 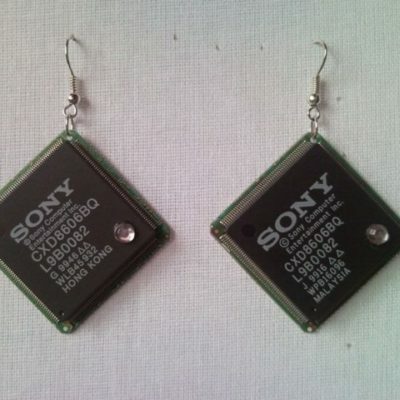 Recycled microchip geekery PCB earrings with strass 7. 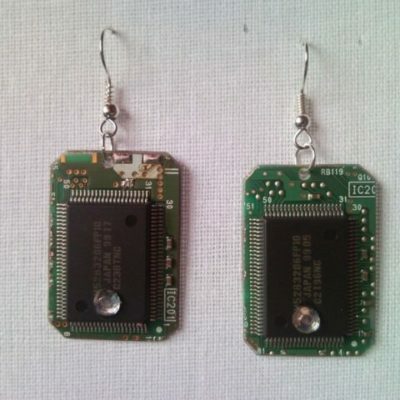 Recycled microchip PCB geek earrings with strass 10. 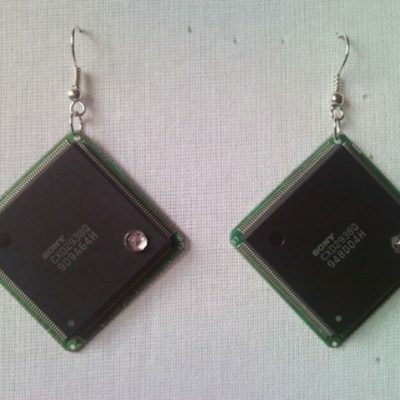 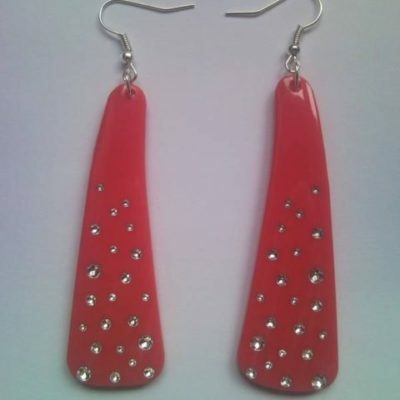 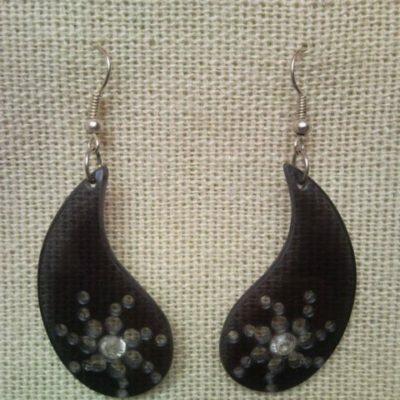 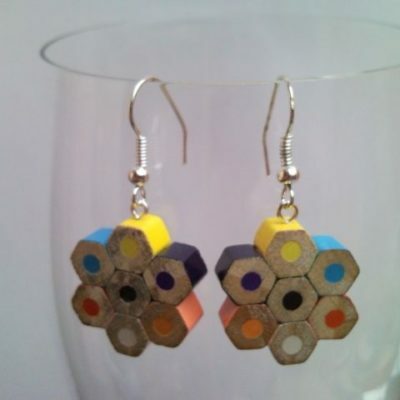 Recycled microchip PCB geek earrings with strass 11. 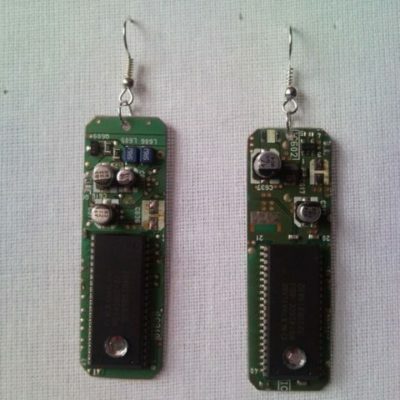 Recycled microchip PCB geek earrings with strass 12. 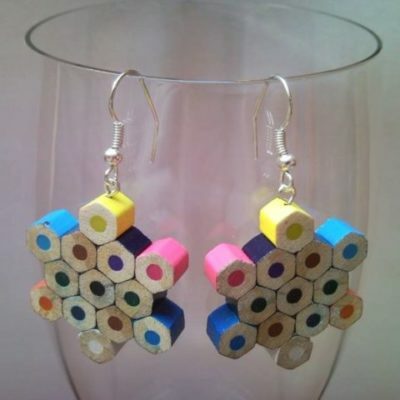 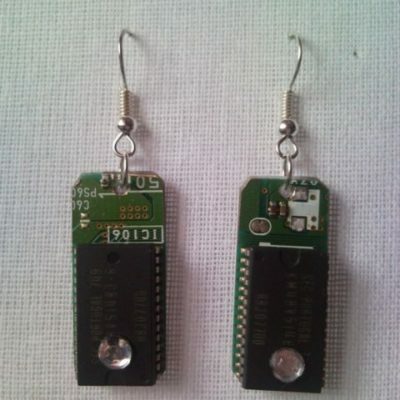 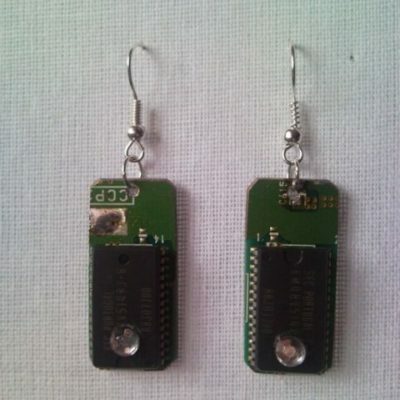 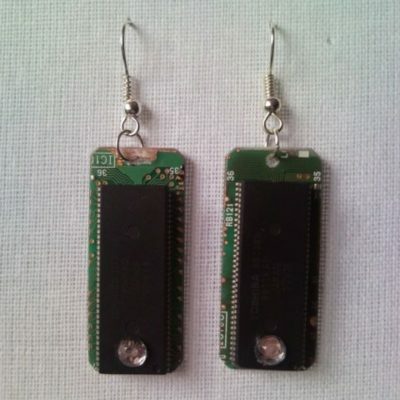 Recycled microchip PCB geek earrings with strass 5. 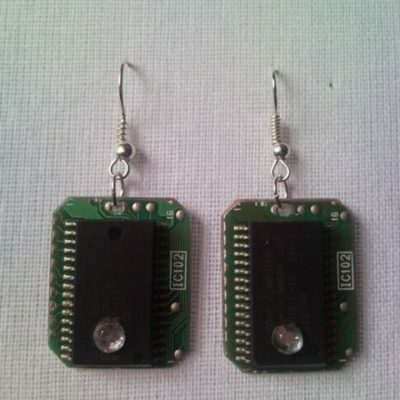 Recycled microchip PCB geekery earrings with strass 2.